We are in the process of designing new merchandise and will post these Items in the near future. The VINTAGE VEHICLE SHOW is now producing automotive topic DVDs. AMERICA'S CLASSIC CARS, AMERICA'S AUTOMOTIVE MUSEUMS and CLASSIC CHROME, are available at hundreds of retail and etail outlets including Amazon and Ebay. Contact your favorite retailer or visit us at vintagevehicle@gmail.com for more information about ordering your copies. 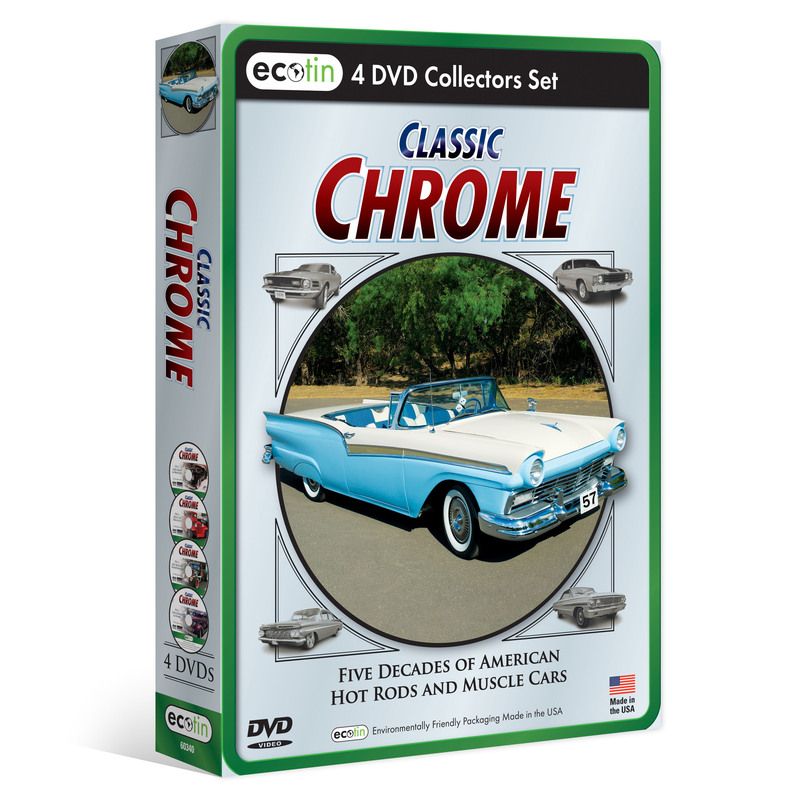 Our newest release, CLASSIC CHROME includes "Drive-In Delights", "Lowriders & Bombs", "Odd Rods & Orphans" and "Rat Rods & Traditionals". 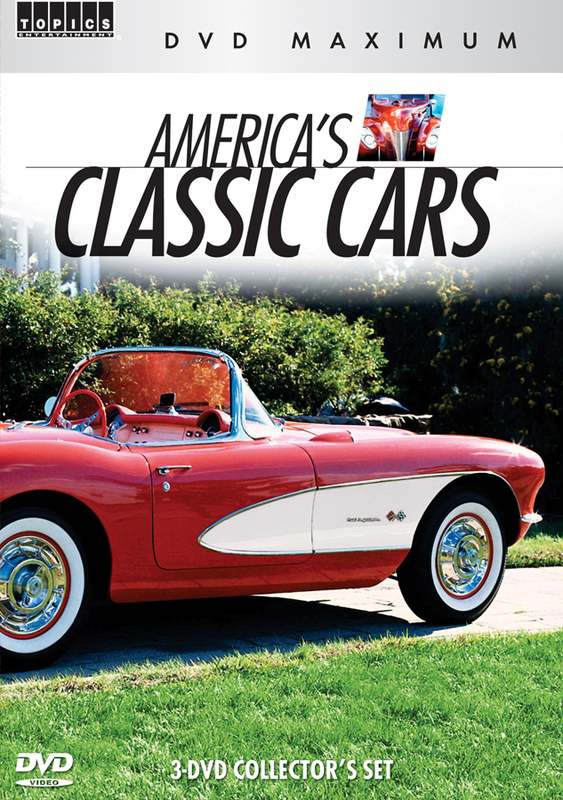 The AMERICA'S CLASSIC CARS boxed set includes "Kings of Customizing", "Classic Chevrolets", "Custom Car Shows" and "Classic Travel Trailers". 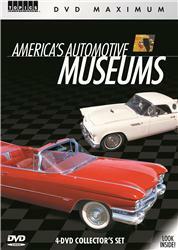 The AMERICA'S AUTOMOTIVE MUSEUMS boxed set includes "Duesenbergs to Dragsters", "Motorhead Museums" , "Classic Dreams" and "Halls of Horsepower".